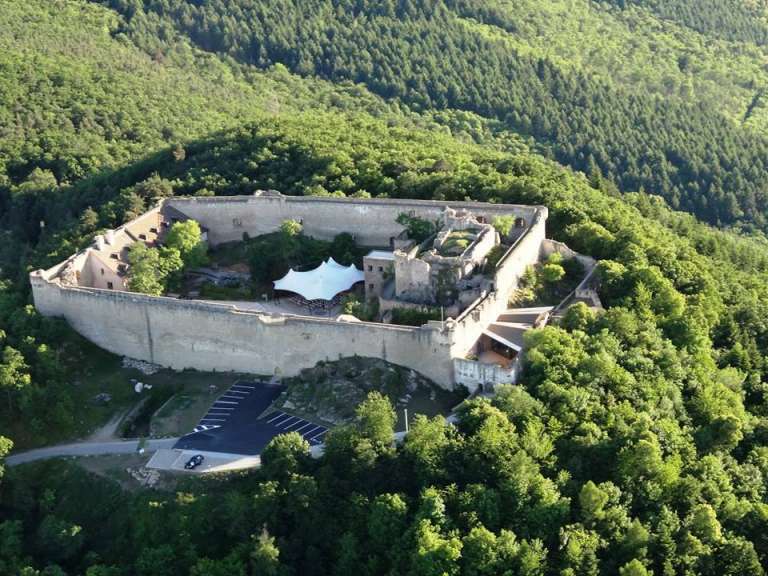 Built on a mountain summit, Hohlandsbourg Castle offers a magnificent all-round panorama over the plain of Alsace and the Vosges Mountains. 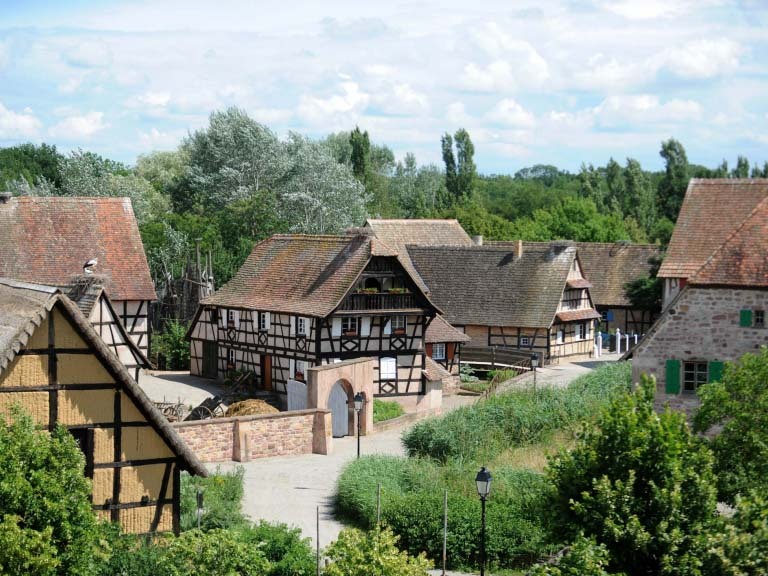 This garrison stronghold built in the 13th century was the seat of the Lords of Habsburg. Measuring 100 m long and 60 m wide, this is the largest fortified castle in Alsace. A special itinerary provides a picture of and helps to understand the history, organisation and place of the castle, from the very first Bronze Age site to the contemporary epoch. 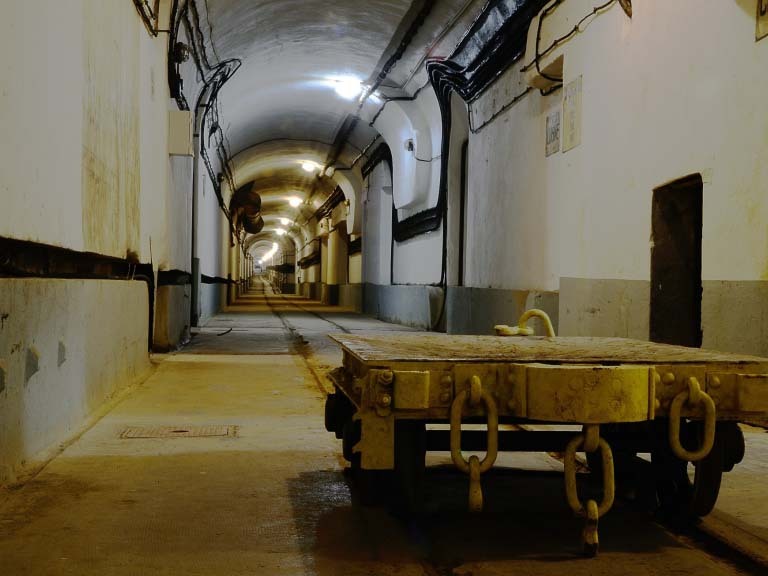 Visit, exhibition, workshops, events, catering, shop, space rental. €9.50	(Child €7.00)	Free with the Pass! 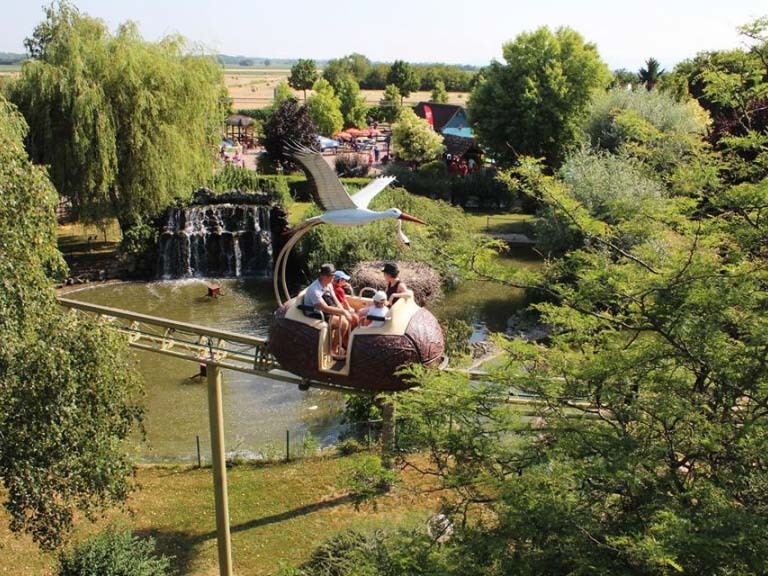 Instead of extreme thrill rides, Cigoland park offers activities that cater better for smaller children (ages 2 to 12) and their parents or grandparents, while making them more aware of the special ecosystem of central Alsace. €17.50	(Child €15.50)	Free with the Pass! 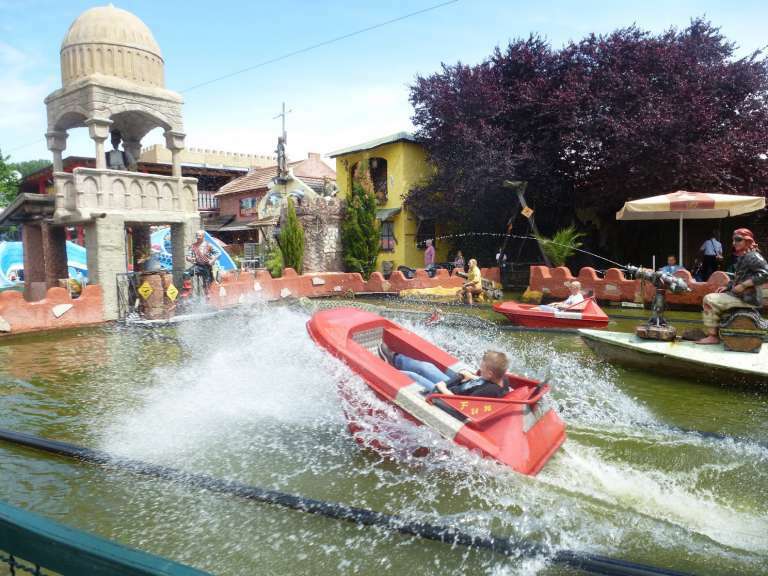 €15.00	(Child €10.00)	Free with the Pass! €7.00	(Child €4.50)	Free with the Pass! €10.50	(Child €10.50)	Free with the Pass!